As part of my research and planning into the genre of my title sequence, I have done some looking into and some research into other similar movies that I believe the genre of my dystopian movie/title sequence fits into. 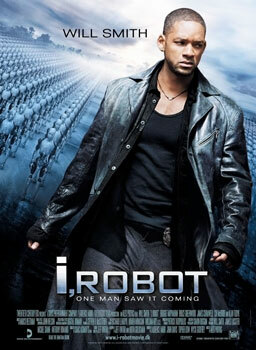 I,Robot (directed by Alex Proyas) was released in 2004 and starred a very successful actor: Will Smith. The movie had a budget of $120million and managed to gather a total of $347.2million on the movies box office. This movie is about a detective who lives in a dystopian future who has a certain view point and stigma upon robots and machines - which has begun to take control over the futuristic city of Chicago. As the movie progresses, we see the robots eventually begin to take over control of themselves and causing anarchy and chaos on the streets. 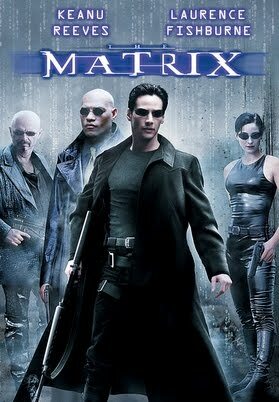 The Matrix (directed by the then known 'Wachowski Brothers') was released in 1999 by Warner Bros. studios. The movie starred Keanu Reeves and Lawrence Fishbourne. The movie had a budget of $63million and managed to gather a total of $463.5million on the box office. The narrative of the movie is about a future dystopian world being run by machines with humans remaining as the charging power for the machines, remaining alive in a vessel. The humans body's are kept serving for the machines, but their minds are transported to the computer-fake world: The Matrix. 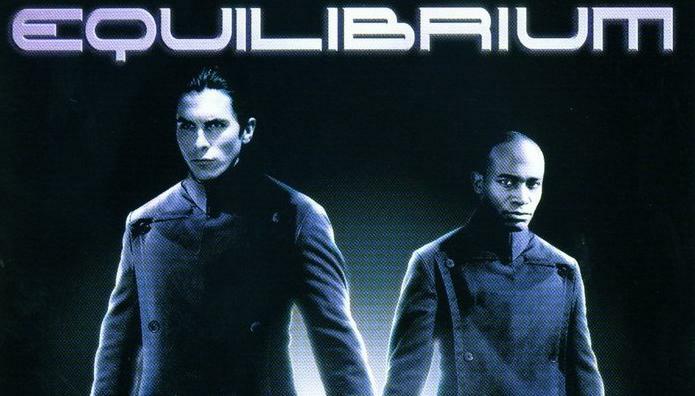 Equilibrium (directed by Kurt Wimmer) is a 2002 movie. The movie had a budget of $20million and managed to gather a total of just $5.3million. This means that the movie heavily underperformed and failed to make back any profit at all due to the very little revenue that the movie managed to generate. The plot of the movie revolves around the year of 2072 after the 3rd World War and we - as the audience - see how a dystopian society recovers from the traumatic experience and, how the world lives through the strong hold and control of the government and their rules.